A comprehensive estate plan can accomplish much more than arranging for your estate assets to be distributed when you are gone. 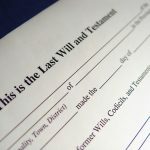 An important benefit of creating a comprehensive estate plan might be the ability to maintain a degree of control over how those assets are used after you are gone. 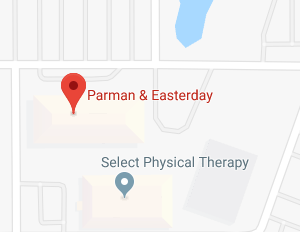 The Oklahoma City living trust attorneys at Parman & Easterday will explain how an incentive trust can help you maintain control over your assets – and even your beneficiaries — long after your death. A trust is a fiduciary legal arrangement that allows a third party, a Trustee, to hold assets on behalf of a beneficiary or beneficiaries. Trusts can be arranged in many ways and can specify how and when assets pass to the beneficiaries. Trusts can be divided into two categories – testamentary and living (inter vivos) trusts. 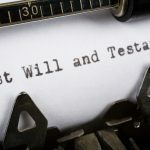 Testamentary trusts are created by a provision in the Settlor’s (trust creator) Last Will and Testament and do not become effective during the lifetime of the Settlor. A living trust becomes effective during the Settlor’s lifetime. Living trusts can be sub-divided into revocable and irrevocable living trusts. If the trust is revocable, the Settlor may modify or terminate the trust at any time. An irrevocable living trust cannot be modified or revoked by the Settlor unless a court authorizes it. Anyone can be the beneficiary of a trust, including charitable organizations or your family pet. Often the beneficiaries of a trust are the Settlor’s children or grandchildren. Trusts are a way to pass inheritances to the beneficiaries and Settlors often create “incentive” trusts to ensure the funds the beneficiaries receive are used correctly. 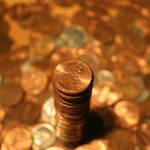 We might choose to believe our children or grandchildren will manage their inheritances with the utmost of care and frugality, but the reality is that they might not be very responsible with the money, especially if they are still relatively young. A trust allows you to distribute your child’s or grandchild’s inheritance over a period of time and with controls in place, instead of just handing over a large lump sum and hoping for the best. If a beneficiary isn’t emotionally or practically ready to handle a large sum of money, this can be a formula for disaster. By making the trust an incentive trust, you can add an additional layer of control and protection. The term “incentive trust” is an informal name given to a trust that encourages good behavior by the beneficiaries. Usually, an incentive trust is a revocable living trust, but you can use a testamentary trust or an irrevocable living trust, as well. A revocable living trust is usually chosen because it allows you to modify the terms of the trust while you are still alive. 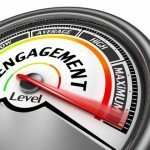 The terms of the trust are what make it an incentive trust. These terms guide the behavior of the beneficiaries. A beneficiary will only receive disbursements if he or she does something or refrains from doing something the Settlor feels is important. A beneficiary might be required to maintain a specific grade point average in school. 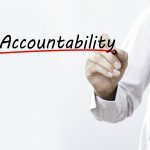 An incentive trust might encourage a beneficiary to overcome an addiction, settle down and start a family, pursue a specific career, or become involved in philanthropy. 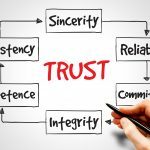 A benefit of creating a trust is your ability to choose the trust terms. As the Settlor, you can include any terms you wish as long as they are not illegal, unconscionable, or impossible to fulfill. This means you can use your incentive trust to encourage or discourage any type of behavior you feel is important to tie to an inheritance. For additional information, please join us for an upcoming FREE seminar. 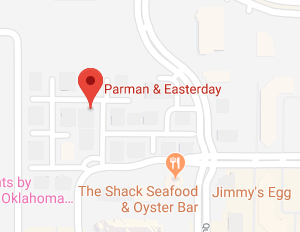 If you have additional questions or concerns regarding an incentive trust, contact the experienced Oklahoma City living trust attorneys at Parman & Easterday by calling 405-43-6100 or 913-385-9400 to schedule your appointment today.